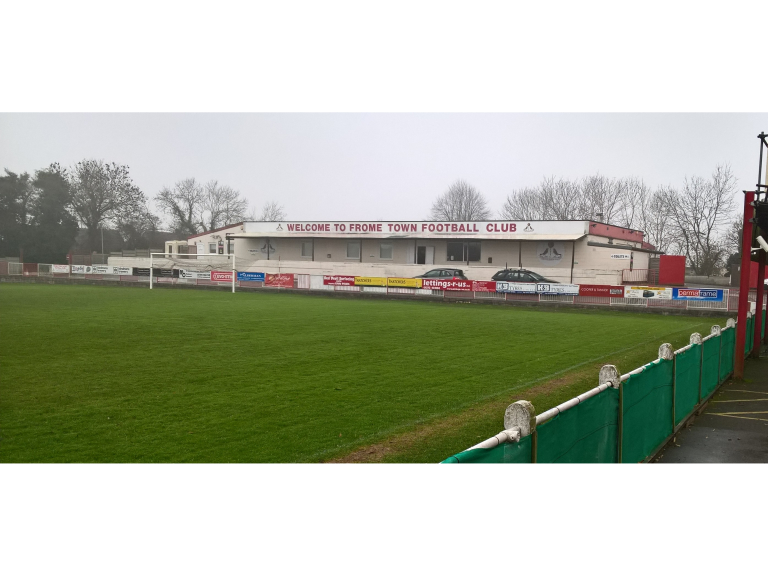 Frome Town Football Club hosted the final Frome Business Breakfast of 2016 this morning. The topic of discussion today centred around the different ways in which local businesses could engage with the local community in an effort to strengthen the town as a whole. There were two guest speakers to offer suggestions as to how this might be achieved. The first was Gary Collinson, Football and Operations Director of Frome Town FC. Gary highlighted the way in which the football club plays a full part in supporting the community in Frome ranging from offering the club's facilities to various local groups for meetings and events, through to the lunch the club puts on each Christmas Day to feed the lonely and those less well off in Frome. Gary highlighted how supporting the local needs of the community not only benefitted those in receipt of the support but the club itself through ever closer ties with the people of Frome. The second speaker was Paul Wynne, Town Clerk at Frome Town Council. Paul focused on the forthcoming launch in January 2017 of Crowdfund Frome. This initiative is aimed at supporting local not for profit organisations seeking to raise funds for projects benefitting the people of Frome. As part of the initiative, the Town Council has set aside the sum of £25,000 to provide match funding for projects that will help to strengthen all aspects of the town and community. The council fund is available to potentially match up to 50% of funding required, with the remaining funds to be raised through the crowdfunding site. Further details of this can be found on the Crowdfund Frome website.